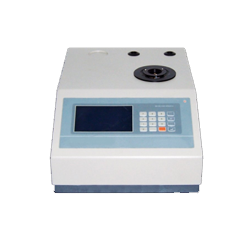 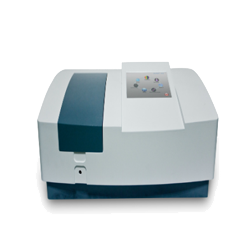 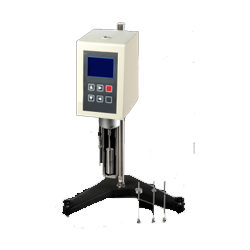 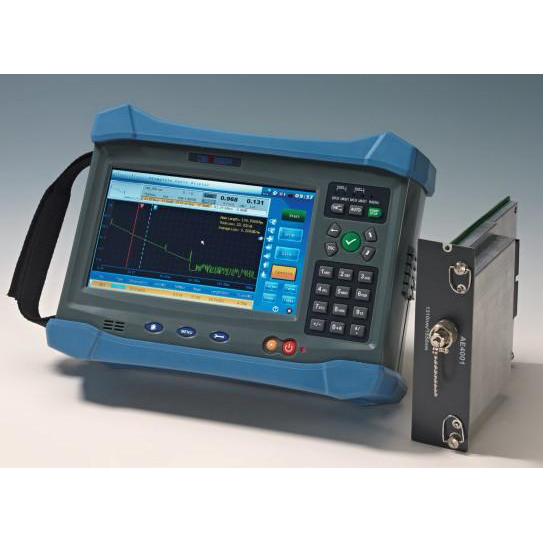 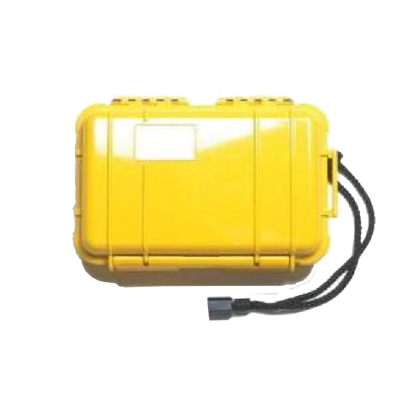 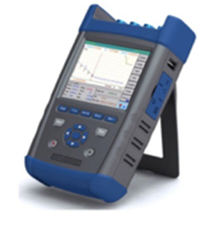 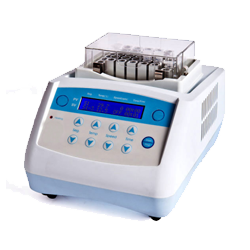 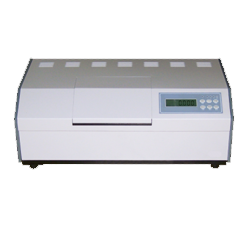 Fiber OTDR | OTDR Fiber Tester | OTDR Machine - GAOTek Inc.
We offer a great selection of Fiber OTDR testers. 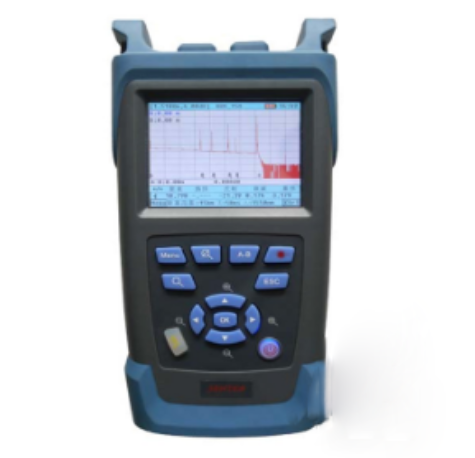 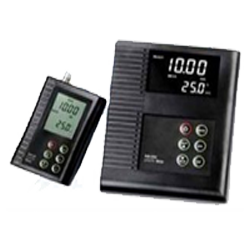 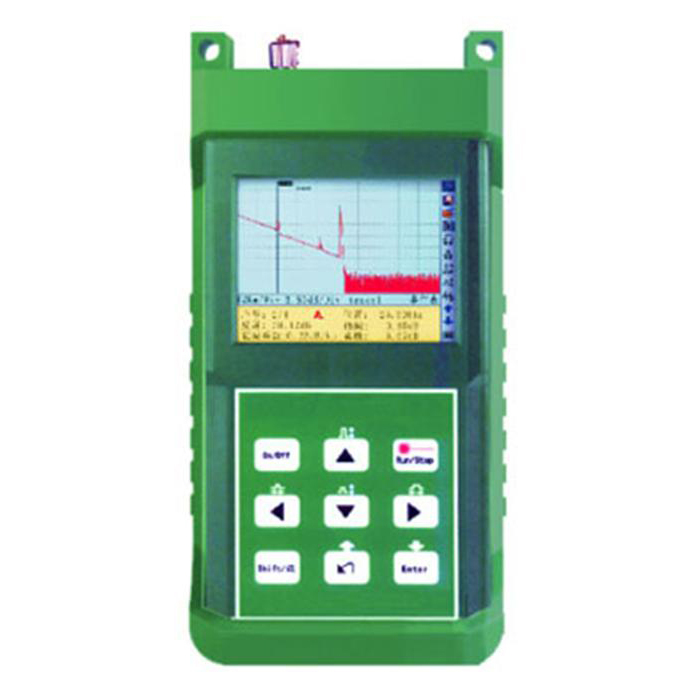 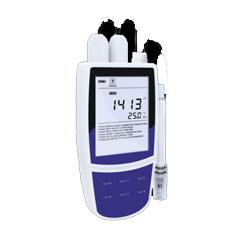 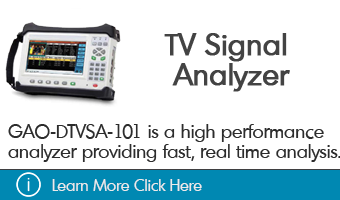 Our selection ranges from basic and affordable OTDR’s to more advanced OTDR’s. 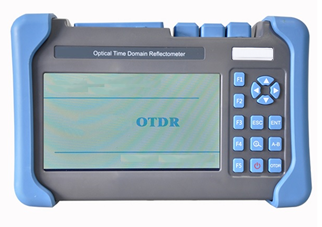 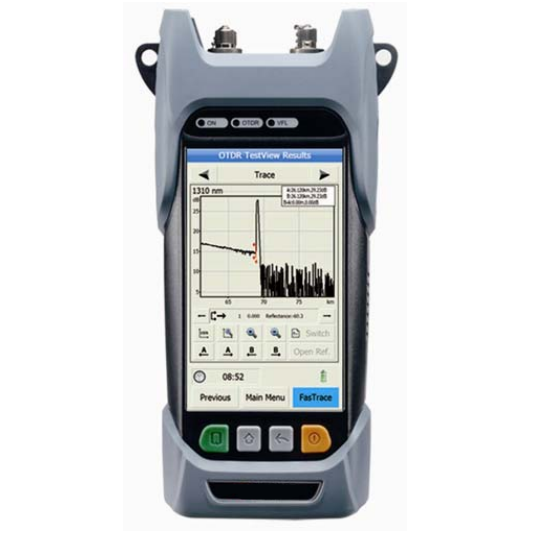 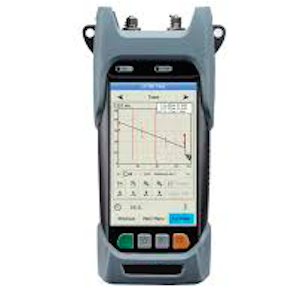 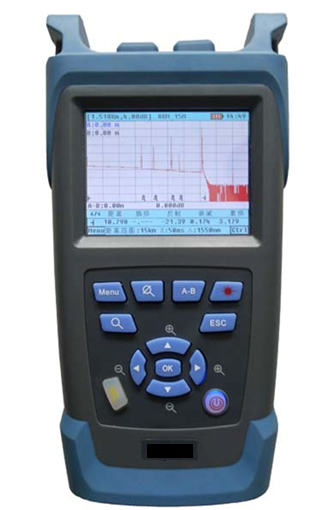 Some OTDR’s also include additional built-in fiber testers, such as visual fault locators and optical power meters. 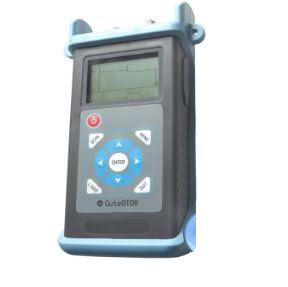 All our OTDR’s are manufactured with cutting edge technology that offer excellent performance, productivity and reliability regardless of the environment or industry it’s being used in. 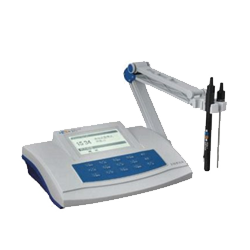 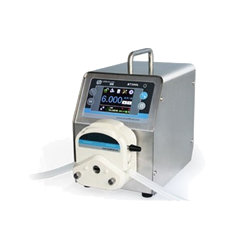 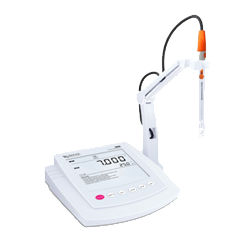 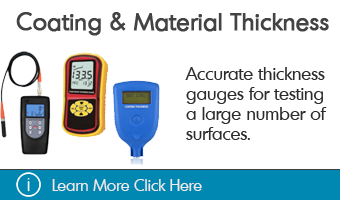 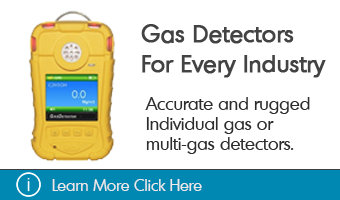 To learn more about these products please click below or call us today to speak with one of our experts who would be happy to answer any questions you may have about our OTDRs.